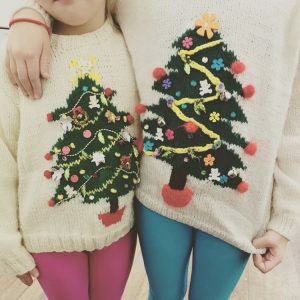 CHRISTMAS DRESS UP WEEK from 4TH TO 9TH DECEMBER! 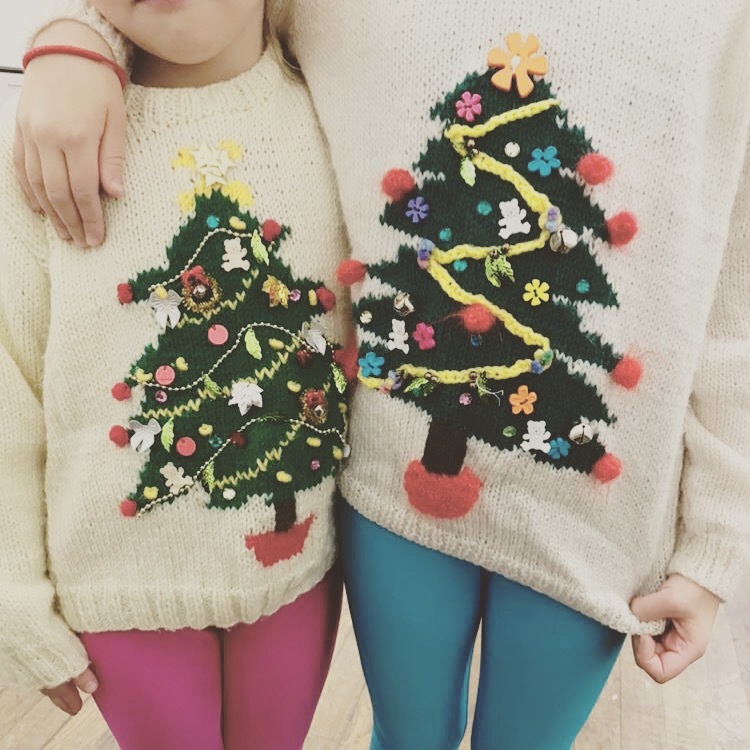 This might be a Christmas jumper or leggings or t-shirt or onesie or just tinsel in their hair!! Please make sure the usual dance kit is worn underneath and the Christmas clothes are added on top – the children can get hot dancing and need to be able to take layers off throughout the class! 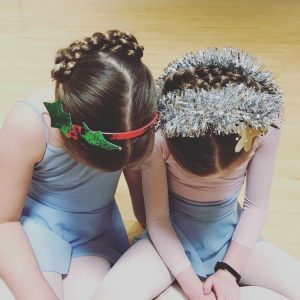 This entry is filed under General and tagged Announcements, ballet, christmas, dance classes, just dance, tunbridge wells.